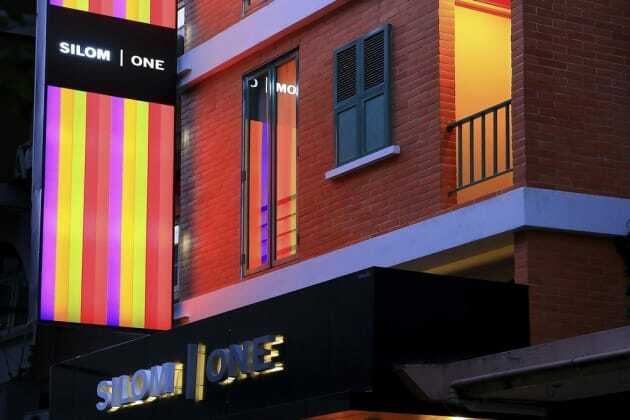 35/1 Soi Pipat 2 Convent Rd. 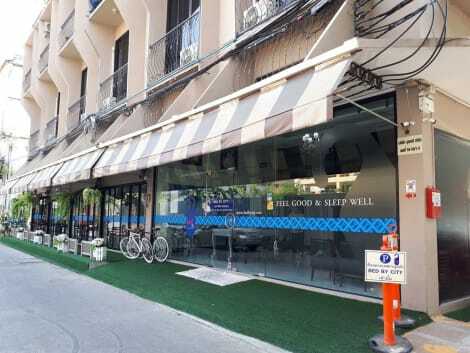 With a stay at Silom convent garden in Bangkok (Bangkok City Centre), you'll be a 4-minute walk from BNH Hospital and 9 minutes by foot from Patpong Night Market. 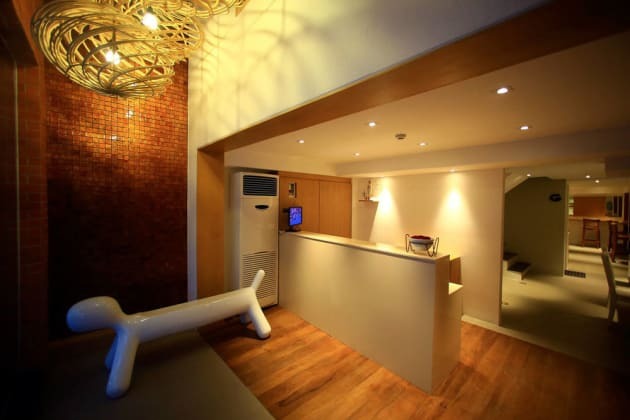 This apartment is 0.6 mi (1 km) from Lumpini Park and 0.5 mi (0.8 km) from Thaniya Plaza. 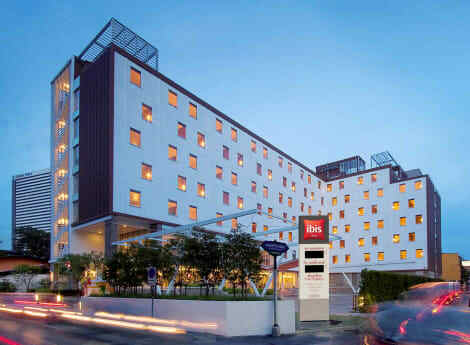 The perfect choice for business and leisure guests, ibis Bangkok Sathorn is close to vibrant nightlife and entertainment on Silom Road, walking distance from the tranquility of Lumpini Park, and near many major embassies. 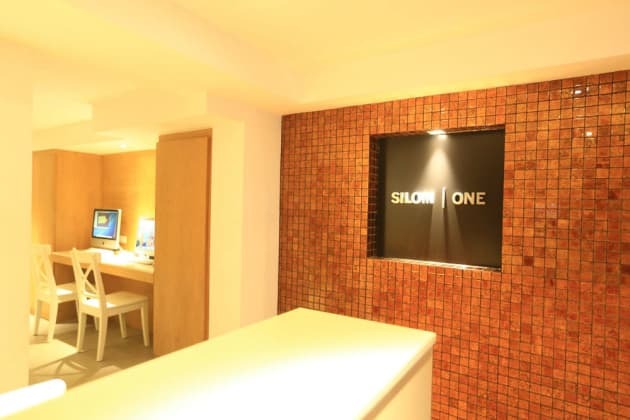 The Bangkok hotel offers a free s huttle to the MRT subway and is just two stops from Queen Sirikit Convention Center, and two stops on the BTS SkyTrain from Siam Paragon shopping mall. 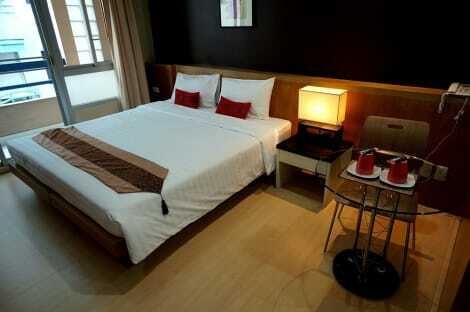 The great value accommodation includes rooms with a cozy double or twin beds and free Wi-Fi. 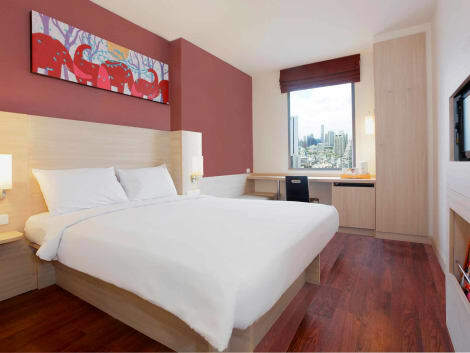 Located in Bangkok (Bangkok City Centre), King Royal Garden Inn is within a 15-minute walk of Bangkok Riverside and State Tower. 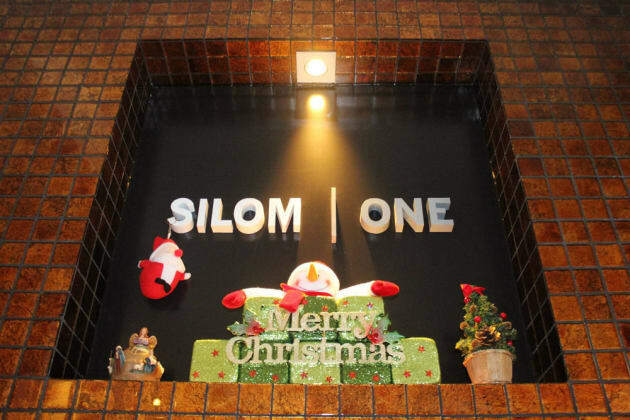 This hotel is 2.1 mi (3.4 km) from Patpong Night Market and 2.4 mi (3.8 km) from Lumpini Park.